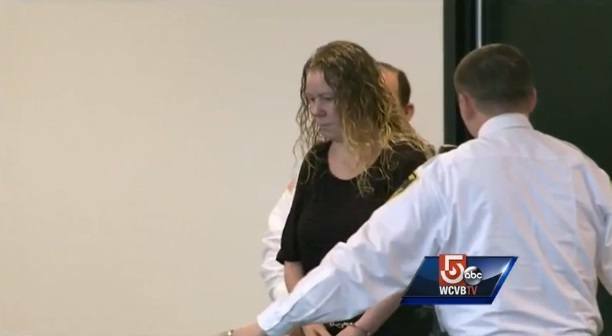 In the Boston Globe, columnist Yvonne Abraham writes about how prosecutors in the Middlesex County, Mass., district attorney’s office withheld exculpatory evidence in the Shaken Baby Syndrome case against Irish nanny Aisling Brady McCarthy. These prosecutors didn’t just rely on bad science; they actively suppressed evidence that not only should have informed that their theories about these cases were flawed, but was ultimately the evidence that led to the accused getting freed. A just system would sanction them. If they aren’t punished, there’s little disincentive to do it again, or for other prosecutors who might be tempted to shortchange a suspect’s rights. Try and convince me that the state is not run by Satanic psychopaths..... And where are the anti-abortion Christians that so so concerned about children?